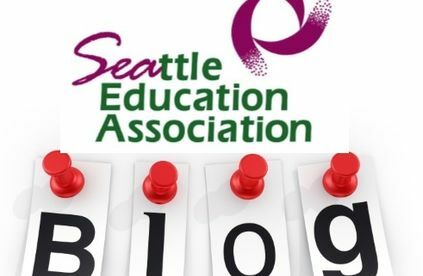 The voice of Seattle public school educators. Enter here to view the SEA Unity Blog! 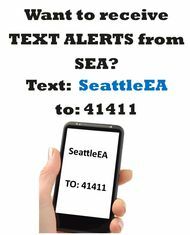 SEA Members! 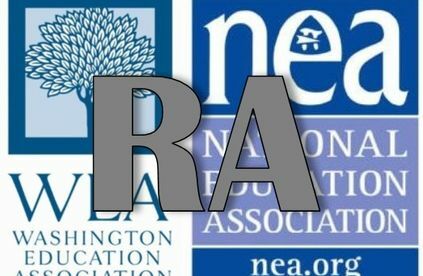 Click here to see the current SEA WEA/NEA RA Delegate results. 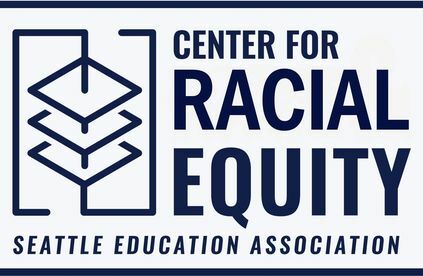 To learn more about applying to become a Racial Equity Team, click here. 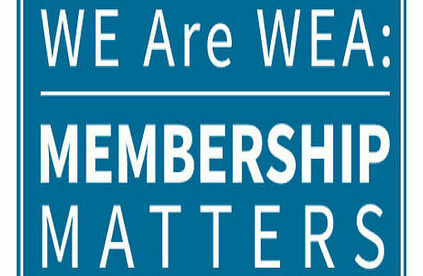 Click here to see WHY Membership Matters! Celebrate Substitute Educators Day 2018! SEA Celebrating Substitute Educators Day! Substitute Educators Day focuses on the importance of substitute school employees. These professional educators perform a vital function in the maintenance and continuity of daily education. 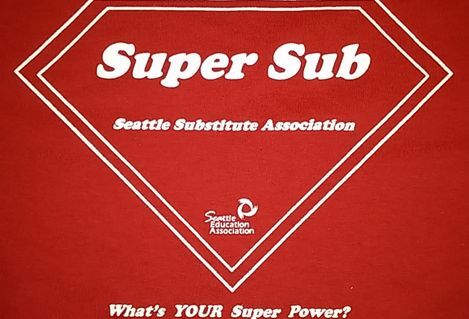 Today we celebrate Substitute Educators Day in Seattle. In our public school systems, substitutes are the educational bridges when regular classroom educators are absent. They are called early in the morning, take over lessons with short notice, and ensure that quality education is maintained in our classrooms. The professional substitute ensures that time is productive and furthers the student's learning. Substitute Educators throughout the United States are seeking to be recognized as the professionals they are. They are seeking professional compensation and development; they are seeking support through collective bargaining; they are seeking partnership with their full-time colleagues in the classroom. 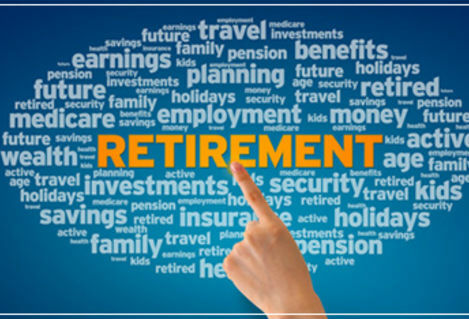 Pre-Retirement Seminars! There is still room in the May session for 13 more participants! The March session is now full. There are only 8 open spaces for the May date as of 3/20. We suggest you register ASAP to secure a spot. If you wait until it's close to the date, be sure to check with the SEA office to see if there's still room before you send your registration in. Below is the link to the registration form. Join a discussion with legislators and community members on the future of gun reform in Washington on the anniversary of the March for Our Lives. The townhall will take place at Garfield High School from 1:00 PM to 3:00 PM on Sunday March 24th. RSVP at link below.